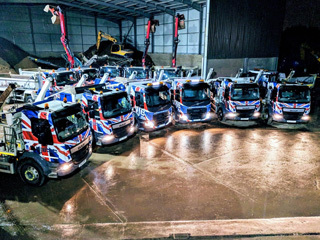 Cheap skip hire prices – local skip hire prices – skip hire prices near me, you’ve searched for them all and have come up short. 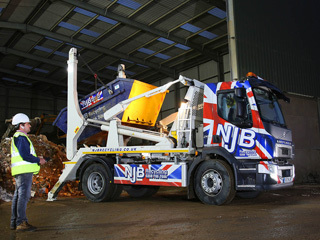 Let NJB Recycling turn things around for you. For domestic and commercial collections, clearances, disposals and removals throughout London, South London and Surrey. We can be on hand the same day you start hiring – we’re the best at what we do, our company sets the best prices and best rates for low cost, reliable house and business waste support. 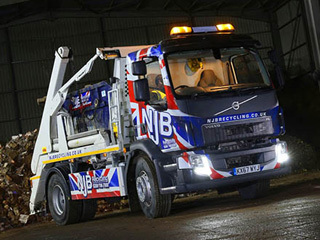 Epsom-Ewell-Stoneleigh skip hire doesn’t have to be costly! 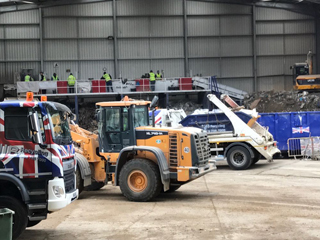 Get in touch with us for our latest skip sizes and prices, mini skip hire prices and small skip prices – and we’ll support you with skip bags and skip bins to fit your exact needs. 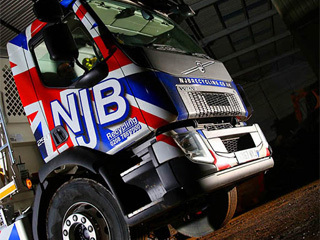 Rent a skip in Epsom-Ewell-Stoneleigh from NJB Recycling and you get a stack of experience and friendly support as well as the right rubbish skip for the job. 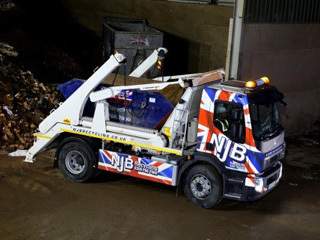 Mini, Small, Midi, large and RoRo – up to 40 cubic yards – the best, low cost skip range for all purposes. Why look further for mini skip prices and same day skip rental in Epsom-Ewell-Stoneleigh? 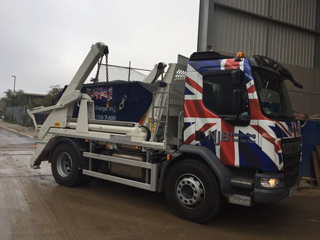 Our skip lorry vehicles can’t be beaten. Need more information on top skip sizes prices? Searching for affordable prices ‘near me’, budget skips and more besides? We’ll cover all bases and project sizes. Our average skip hire prices fall well below the standard skip cost – come and give us a try and you’ll see why! 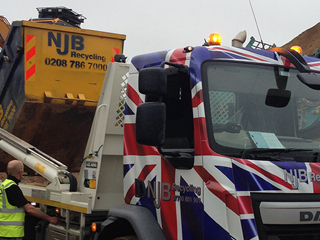 Call 02087867000 to hire a skip for a day or longer. Don’t let that junk and trash pile up – let us save you a trip to the dump at the best skip hire prices!